I am passionate about digital innovation and mobility. 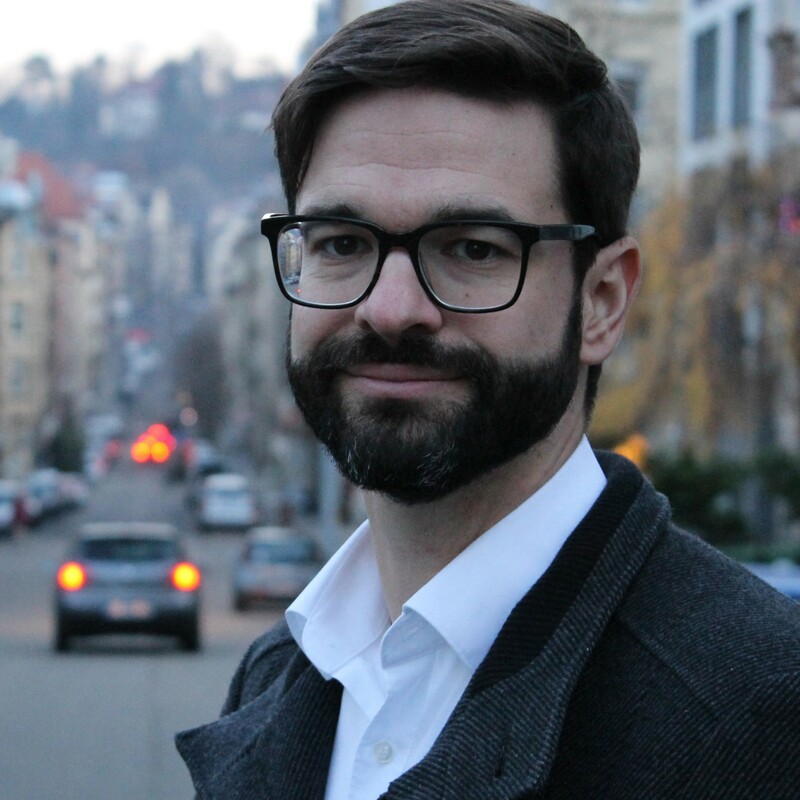 My work at Daimler Mobility Services and as a professor at the Stuttgart Media University focuses on creating more sustainable mobility systems that make use of new technologies, change the way we travel, and make our cities more livable. Die Stadt der Zukunft. Das Auto der Zukunft. Die Zukunft von … An Visionen – nicht nur aus Hollywood und dem Silicon Valley – mangelt es nicht. Doch was heißt das ganz konkret? Für jeden? Z.B. hier in Stuttgart…? 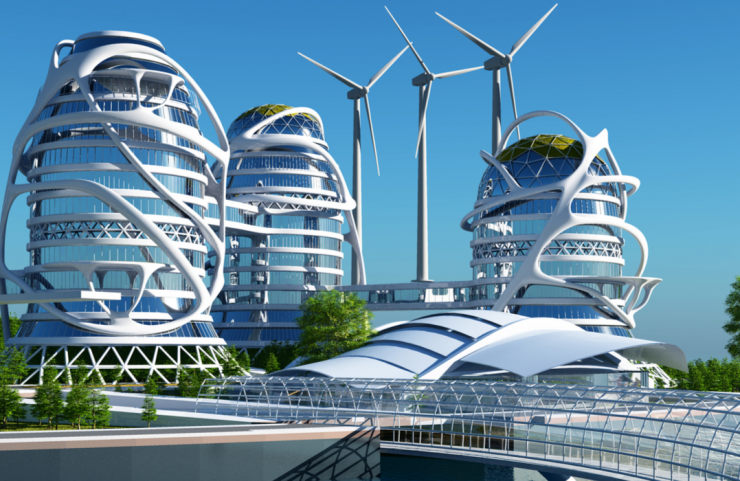 What does the city of the future look like? The city of the future. The car of the future. The future of … There is certainly no shortage of visions – and not just from Hollywood or Silicon Valley. What does this really mean? For everyone? For example, in Stuttgart (Germany)…?